We have received feedback that customers want to include the Surface App (formerly Surface Hub App) to their custom Windows 8.1 image without going to the Windows Store. Today we are solving this issue, by making the Surface App available over the Microsoft Download Center. 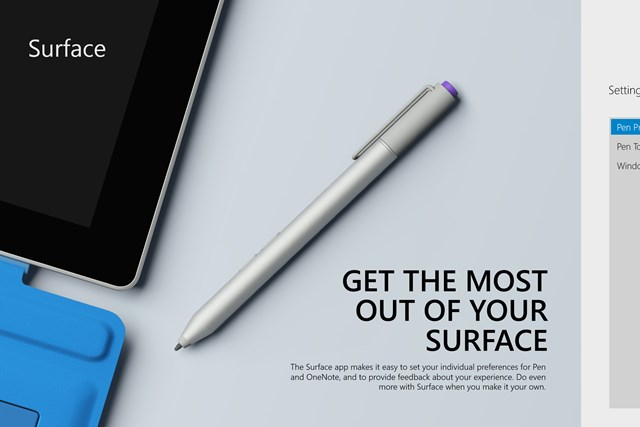 Customers can now download the Surface App, and make the App part of their own custom image – without the need of a Microsoft Account or access to the Windows Store.